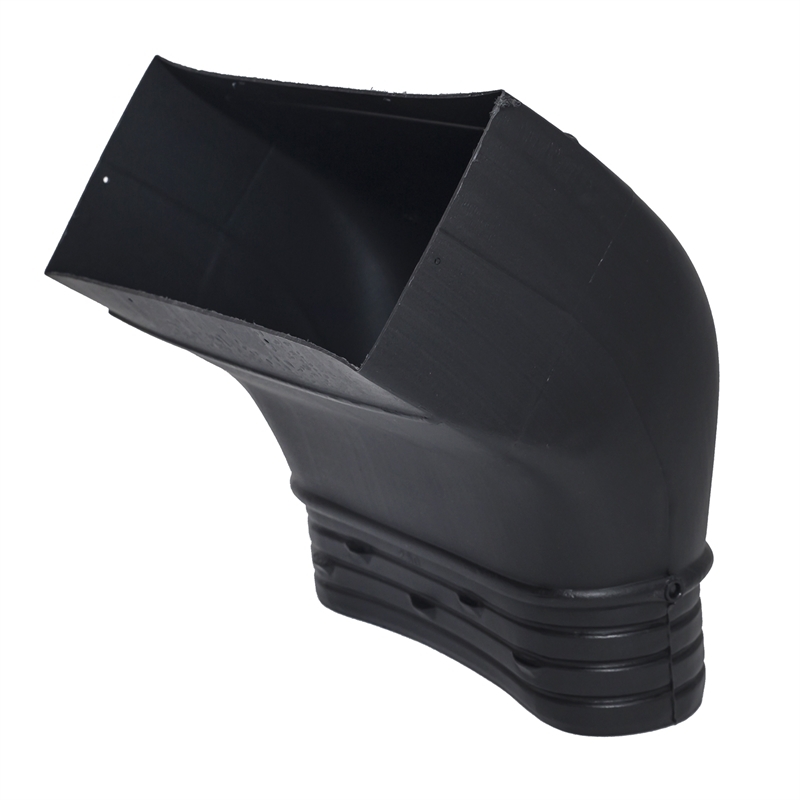 This plastic floor boot connects 200mm (8") ducting to a 150 x 350mm outlet. It is used to replace old or damaged floor boots - or when a ducted system is being expanded and an additional outlet is being added. Compatible with most 15 x 35cm floor vents. Angled - providing more under-house installation area.